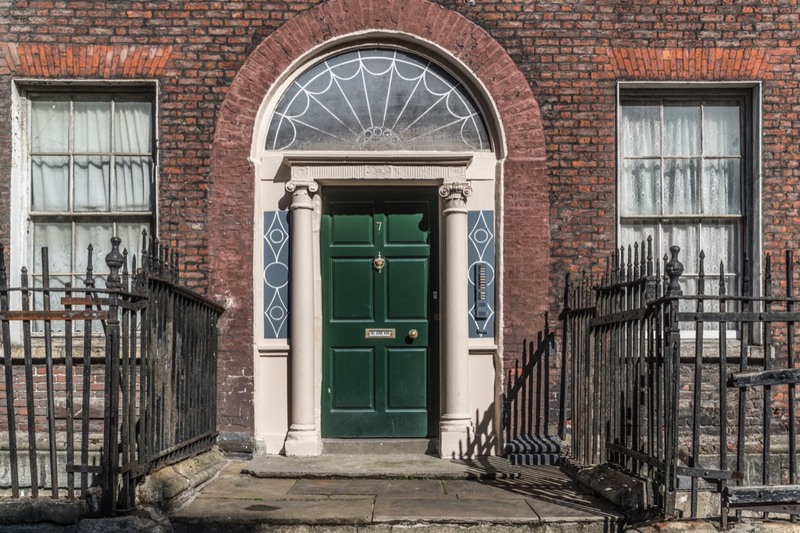 Currently, 7 Henrietta Street is for sale for €850,000 which is a lot less than the €3.25m price when it came to market in 2008. What really surprised me is that it is one of the largest houses in Dublin. It consists of 27 room and it has space equivalent to the floor space of eight modern day average sized three-bedroom family homes. Until the 1960s there was a family in each room and 107 people were recorded as living in this building in 1916. Built in 1730, No. 7 Henrietta Street is a terraced four storey over basement Georgian building with a magnificent gallery staircase from ground to first floor level. The present owners purchased the property in 1967, and for many years has been in use as Artists Studios, on the Hall, First, Second and Third Floors. The property is in need of complete refurbishment. Henrietta Street is the earliest Georgian Street in Dublin - it is the model from which Dublin's Georgian identity is derived. The street was constructed between 1724 and 1755. There are 13 houses on the street, of which 5 are institutional hands. Houses on this street are rarely offered to the market.